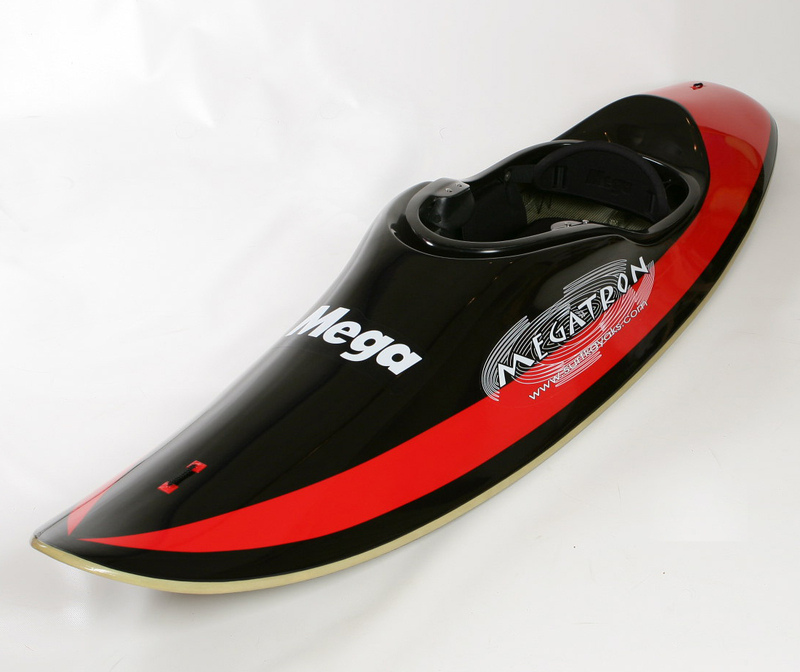 A 100% performance orientated barnstormer for the "to fit the larger framed paddler". 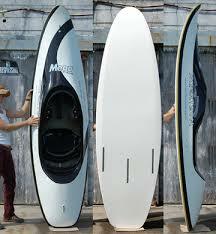 A strong emphasis has be put on power and how the kayak can generate more from the wave. When we finished with the power we took away the resistance - the result... With the flat hull low rails and power pocket rear end you will send this boat into orbit. Ski type Ariels, slides,360's and floaters are here! It offers the smoothest flowing ride on mellow waves, the ability to grip a wave like mad when things get bigger, speed that will alter your perception on life and carving ability sooo tight and soo smooth you will feel like your surfing .....a super grippy smooth thing! !